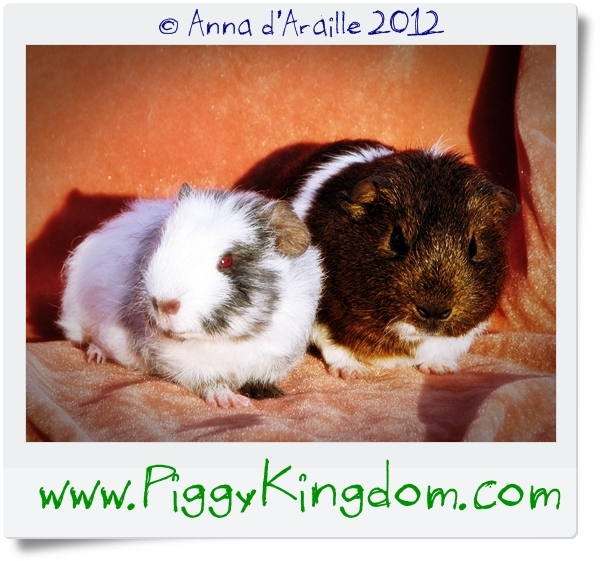 Beautiful pair of short haired young boars, both between 4 and 6 months old. They are looking for a loving permanent home with a family who will commit to take care of them for the duration of their lives. 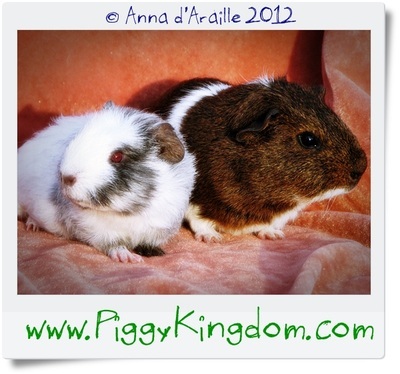 Please only apply if you are serious about Guinea Pigs and want to make them part of your family, Dexter and Morgan deserve the best! Don't forget to scroll down for a gallery of PIGtures of DEXTER AND MORGAN! If you want to offer a loving permanent pet home to DEXTER & MORGAN please read the adoption rules and make an appointment to visit Piggy Kingdom. We don't make it difficult to adopt, you just sign the adoption agreement and U can take the Piggies home on the same day however we will not let any of them go to homes where they would be bred from. 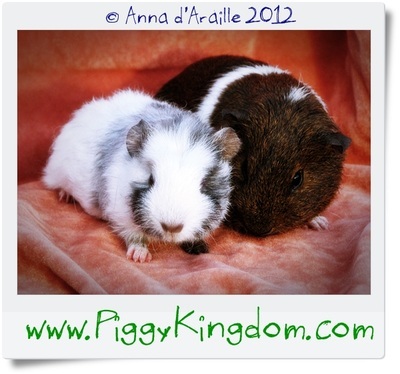 There is enough and more than needed breeders within and around the cavy fancy desperate to sell their stock. 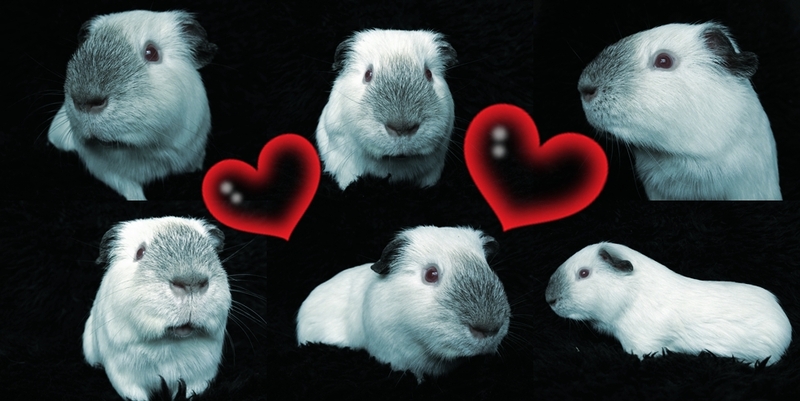 Many of the Guinea Pig offered by such breeders, including and especially the show circles are not even suitable as pets due to close inbreeding and line breeding practices (breeding on a very small gene pool, which means related animals are mated to produce show quality individuals) and possible genetic weaknesses resulting from those unacceptable practices. 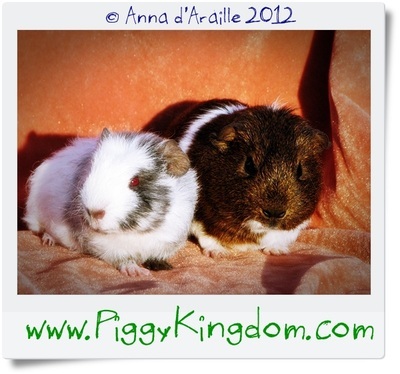 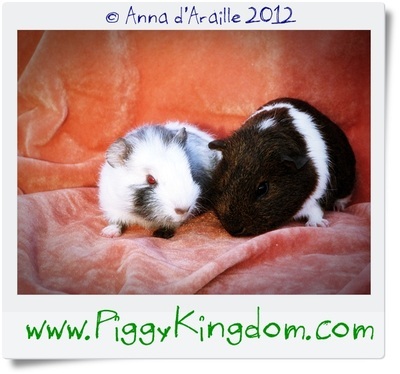 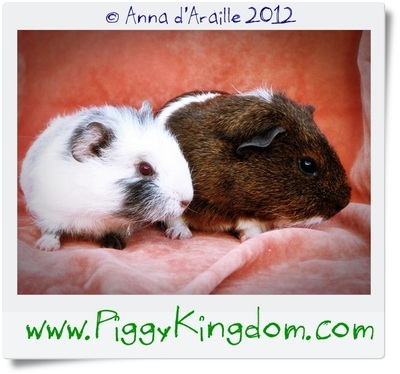 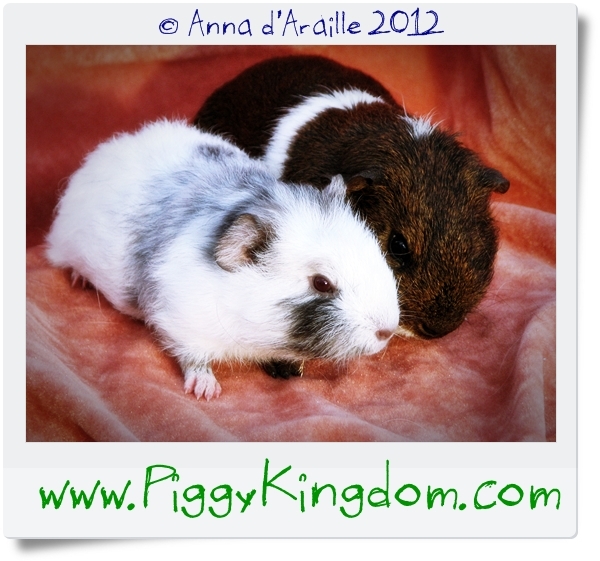 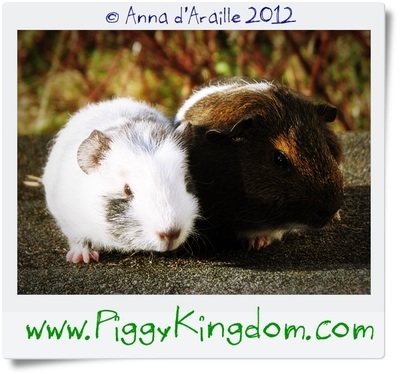 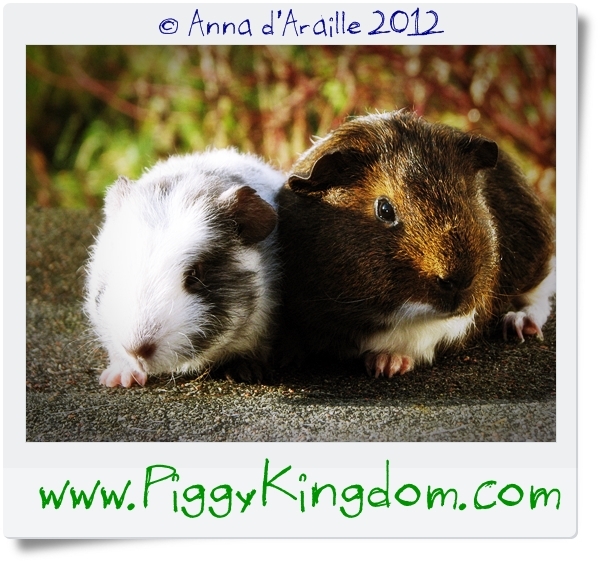 Any pairs of Guinea Pigs available for adoption from Piggy Kingdom are strictly and only available to loving and forever pet homes.